The past two weeks in Jingdezhen have been busy with Chinese ceramic art history classes each morning presented by Shoji Satake. 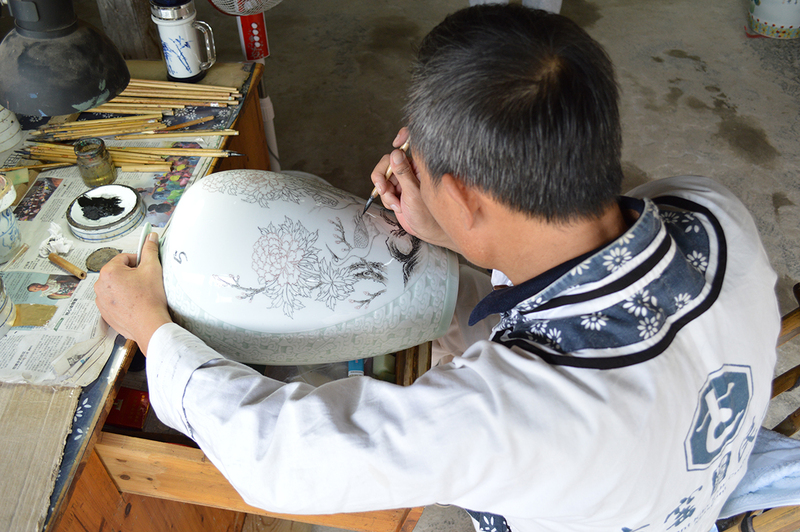 Afternoons were dedicated to workshops with local masters demonstrating carving, mold making, overglaze decoration, and Qinghua (qīng-huā – cobalt ‘blue flowers’) underglaze techniques. Visits to local craftsperson’s studios and demonstrations in the Pottery Workshop provided an introduction to tools and techniques used on porcelain wares. 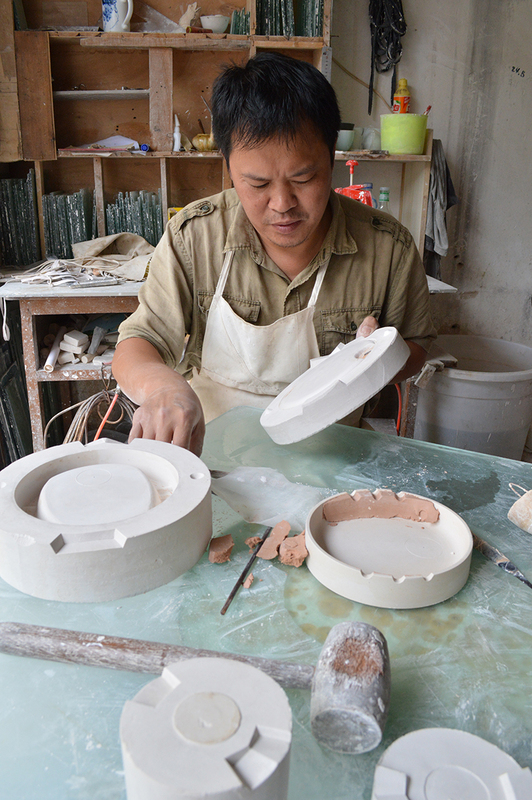 Everyone in Jingdezhen specializes in a particular aspect of porcelain production. It is taking some time for me to adjust because I am accustomed to preparing my own materials and doing all of my own fabrication. Although it would be possible for one person to do everything here, it is impractical. Hundreds of small shops specialize in clay preparation, jigger-jolly production, glazing, brush-making, slip casting, overglaze decorating, decals, and the list goes on. Entire streets are dedicated to one aspect of the process, decal street, glaze street, and so forth. 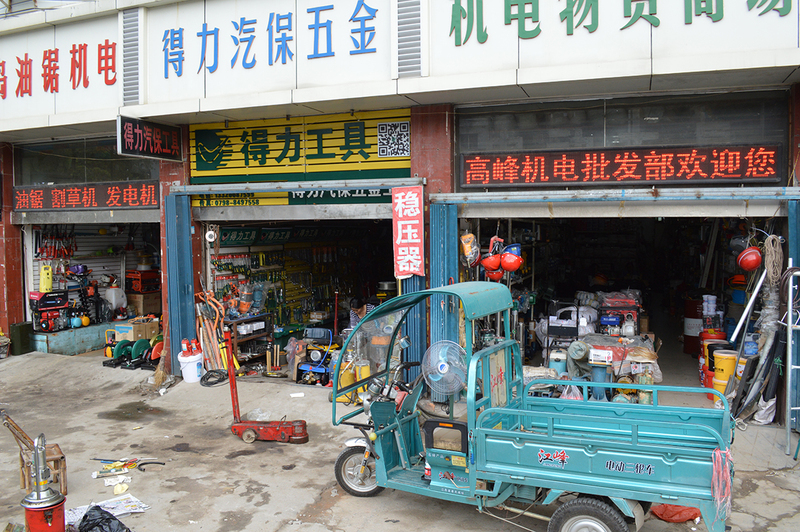 Similarly, one can find concentrations of hardware stores, scooter sales, metal and welding shops, and every imaginable combination of these, one after the other along the streets. Shop owners weld, repair scooters, and make furniture in cramped spaces with their work extending out onto the sidewalks. Entrepreneurship appears everywhere – it is more reminiscent of Mexico than the United States. Prices are almost always negotiable. 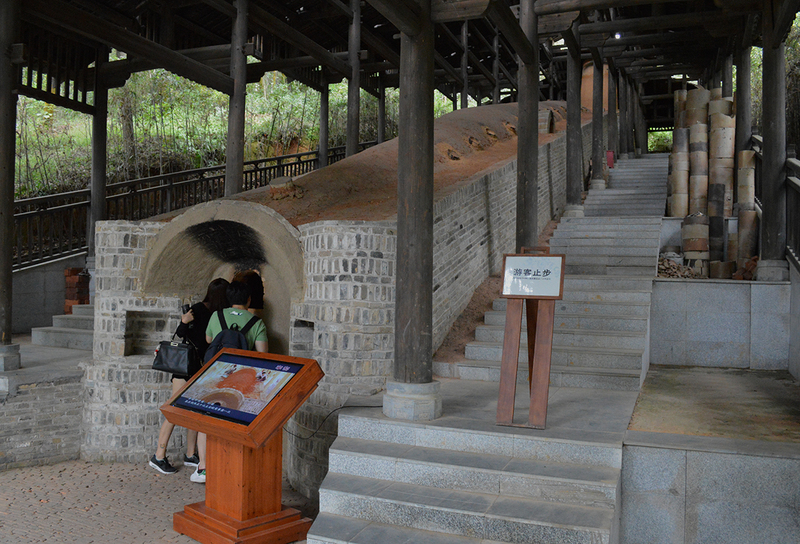 I visited the ancient kiln museum in Jingdezhen with the West Virginia University group. 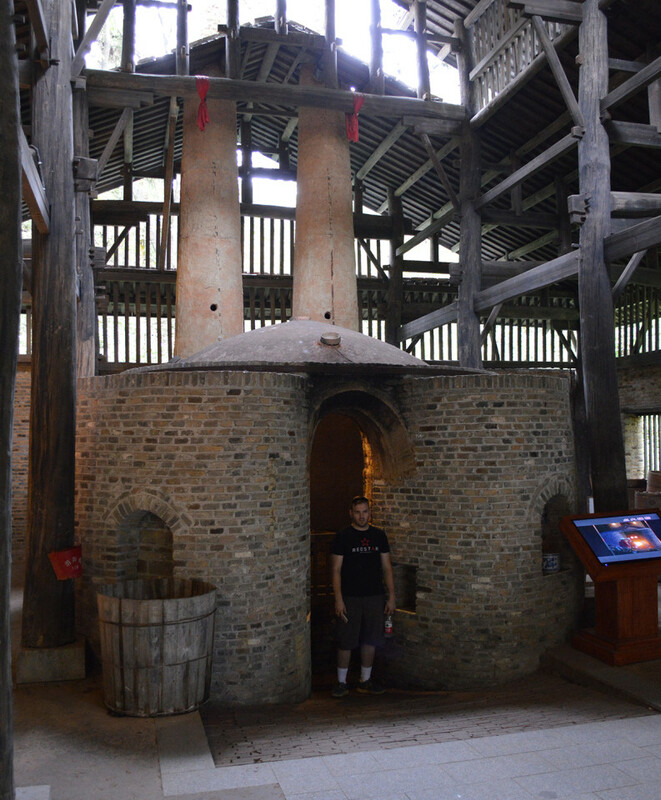 The museum has an original Qing Dynasty (1644-1912) kiln and several examples of kilns from other regions of China. The museum also has a Buddhist temple for kiln gods, a workshop with potters demonstrating forming and decorating techniques, and a showroom of historic and contemporary porcelains. I’d like to see Glenn chowing down on “Sea Cucumbers” and raw baby octopus; then I’ll really be impressed. I will be posting a culinary day in the life of Jingdezhen soon. The food word of the day is ‘ganzhe’ -sugarcane. Your photographs seem to resonate clearly the history and importance thereof. Thank you so much for taking the time to share. 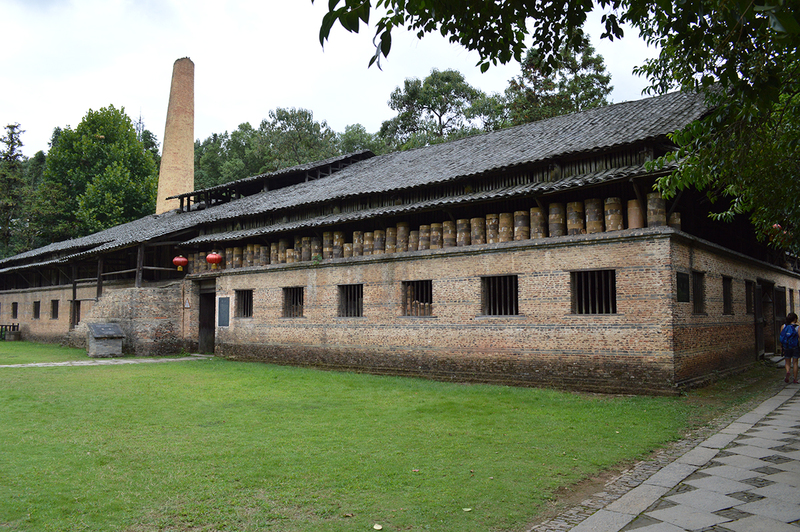 Happy to have you tagging along for the virtual tour of Jingdezhen, China. art history class, where the lecture would move at a fast pace. Do you have a translator? Thanks so much for sharing your amazing experience! The language issue is certainly a challenge for me in China. The Pottery Workshop staff is generally bi-lingual and many of the international visiting artists speak English. However, outside of the sheltered support of the residency, Mandarin rules. I keep a dictionary handy and occasionally get help from a local with English skills. I have been practicing Chinese words and phrases with people I meet. I learned the numbers, and related hand gestures, before arriving in China and they are useful everyday. The people of Jingdezhen are generally curious and accepting of my presence and I feel comfortable walking around the city on my own. I certainly have a long way to go with language skills, but each new word adds to my confidence. The Chinese ceramic art history classes were conducted in English by Shoji Satake, who grew up in the United States. So far, my experiences in China have been extraordinary. 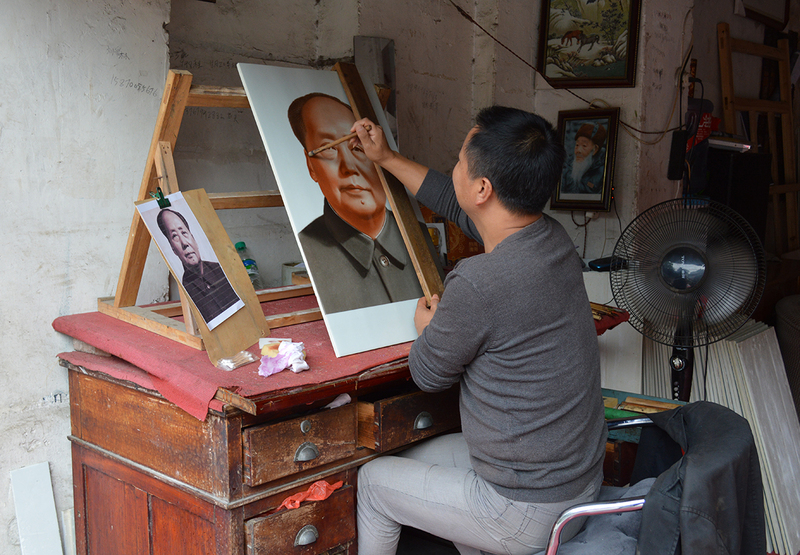 I expect what I learn in China will carry forward in my own work and teaching in the coming years. Your pics and narratives are sooooooooo intriguing. Love, love, love the Imperial kiln. Can’t imagine what it would be like to be among so many porcelain artists and their milieu. Thanks so much for sharing your journey. I do not know how often the great kilns were fired. However, Jingdezhen has been a major center of porcelain production for domestic and export wares since the Tang Dynasty. The best of the best porcelains were selected from the Imperial kilns for use by Chinese elite. 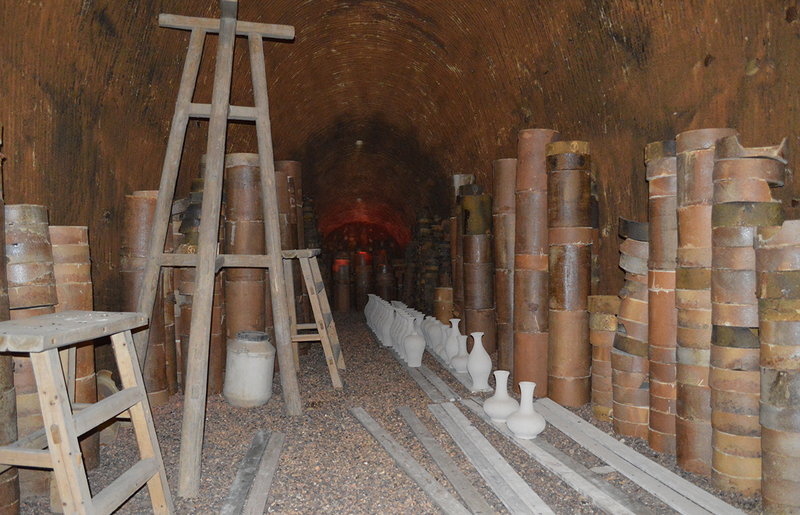 Many other kilns also operated for the benefit of Chinese and overseas markets. European traders were not allowed inland to see the porcelain production. They waited in port cities for trade goods like silk and ceramics to arrive. Today, porcelain is fired primarily with propane in comparatively small independent kilns – like the one I posted belonging to ‘Mick Jagger’. Incidentally, he is firing the first suite of pieces I created here in JDZ. Wood was the primary fuel for the ancient kilns, with coal also being used as trees were increasingly taken from the landscape.